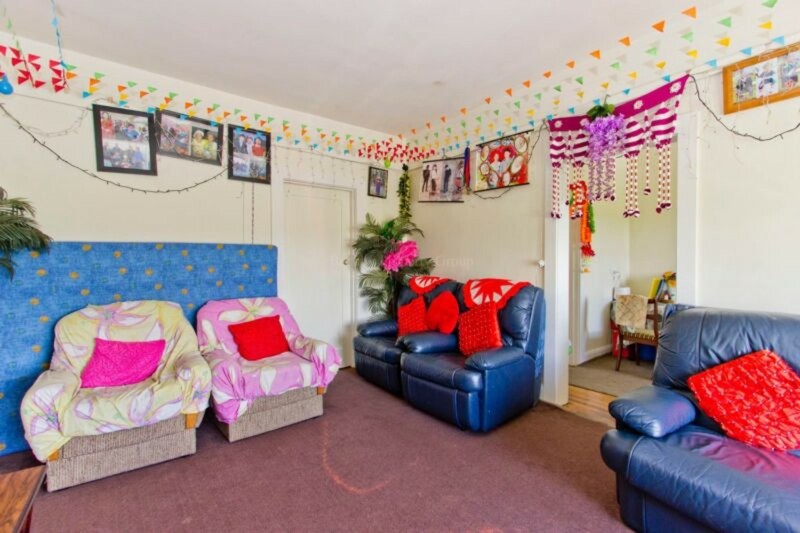 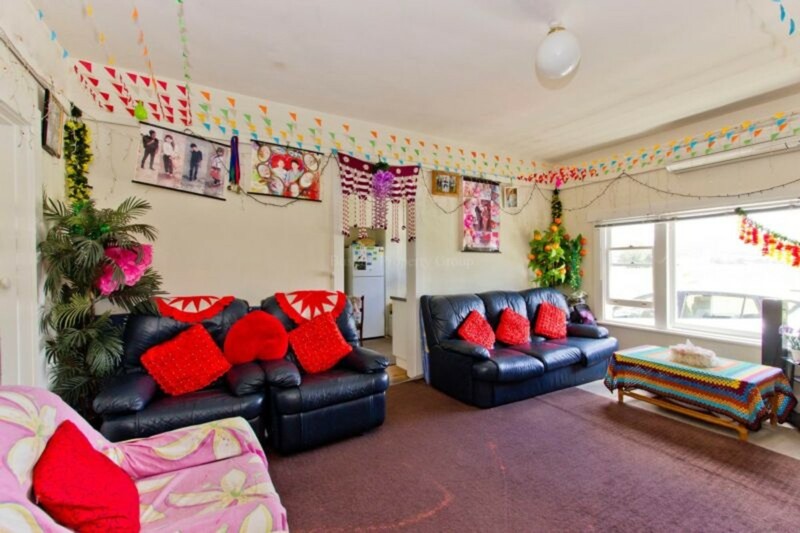 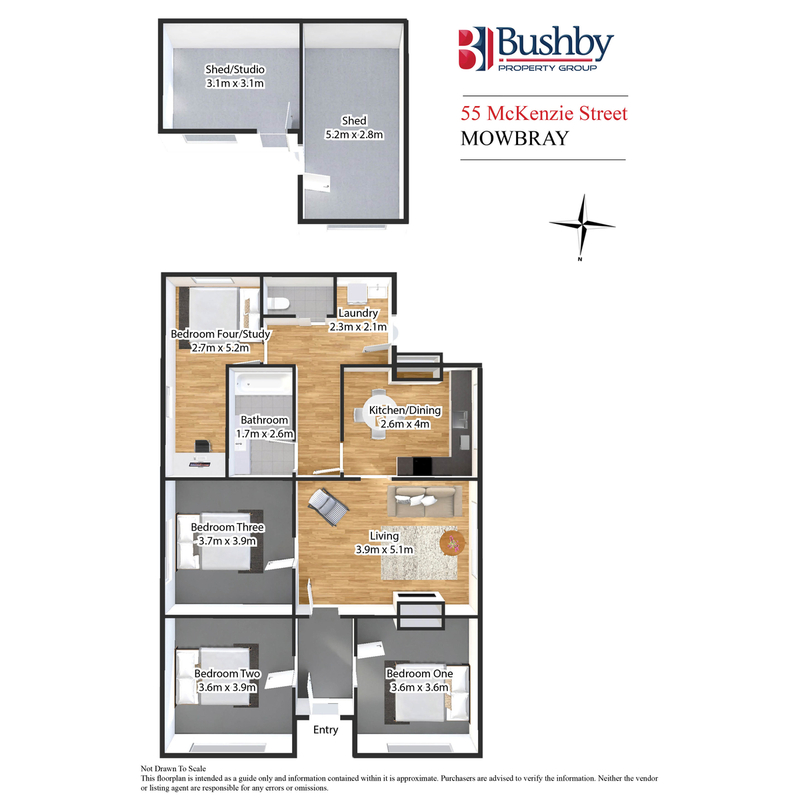 This property is perfect for the astute investor, yielding a 7% return with a new 2-year lease to long-term tenants. 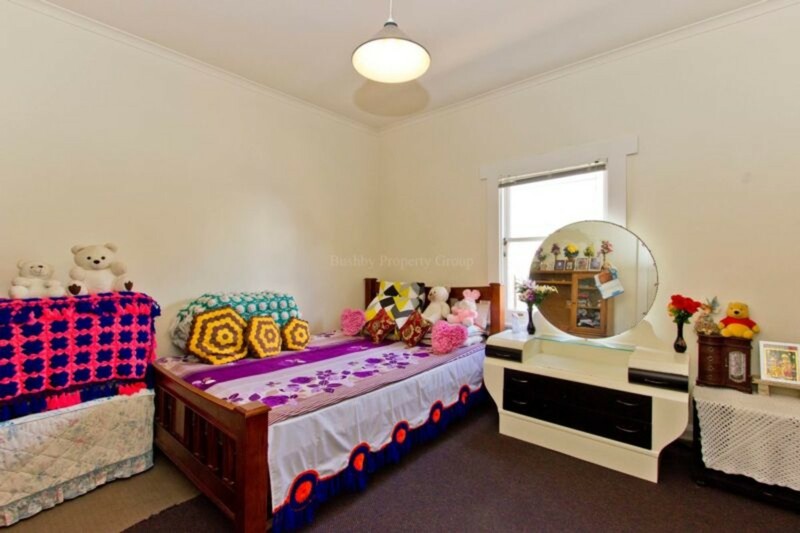 It is fully renovated; re-plumbed, re-wired, re roofed, with refurbished kitchen and bathroom. 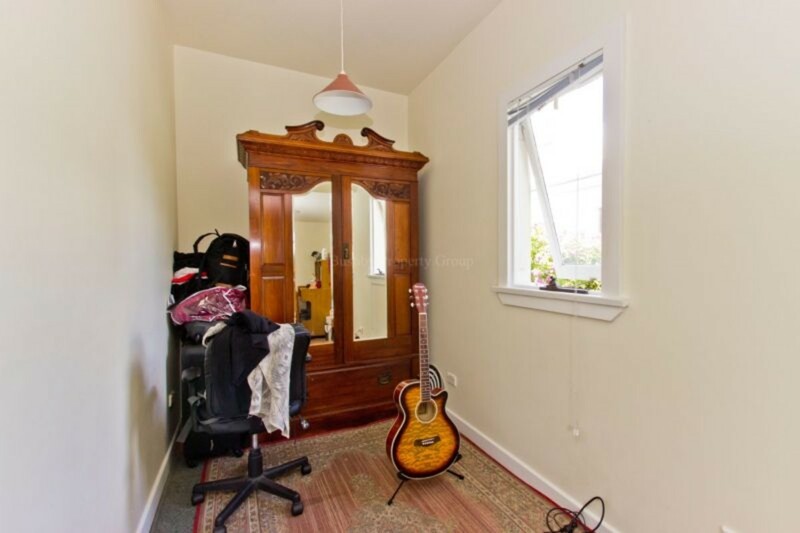 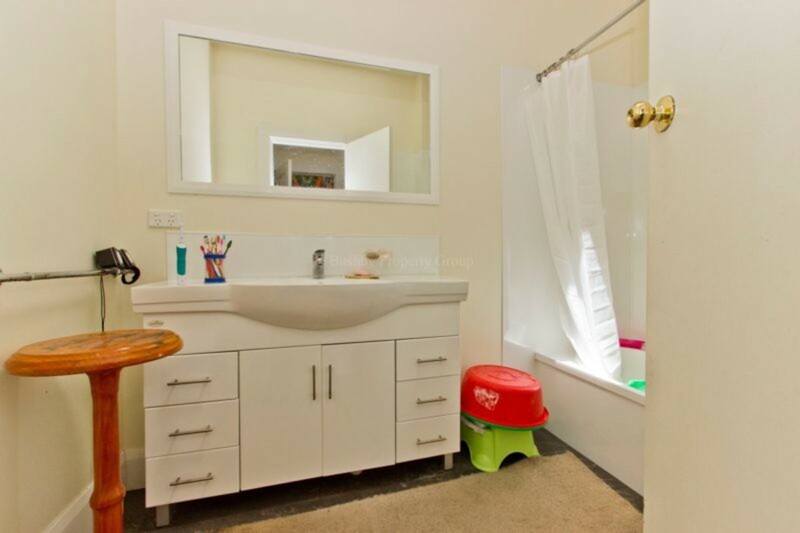 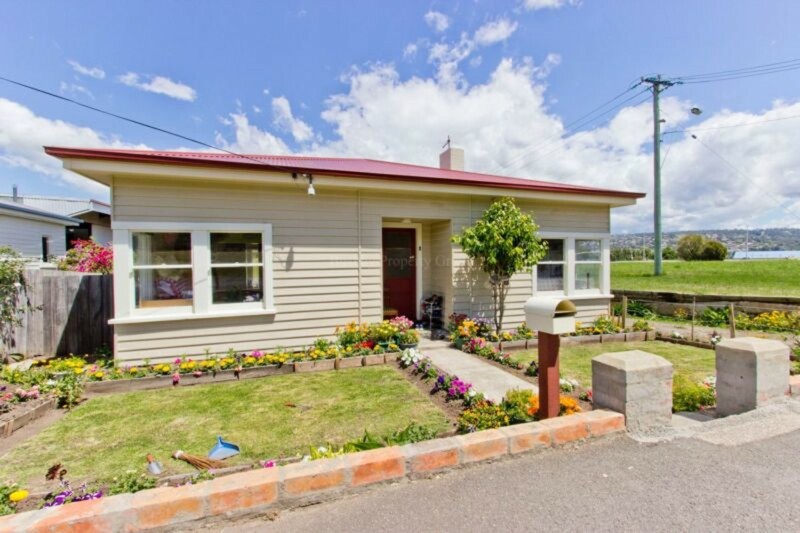 It has four large bedrooms, one bathroom, two toilets, heat pump, and polished Tas-oak floorboards throughout. 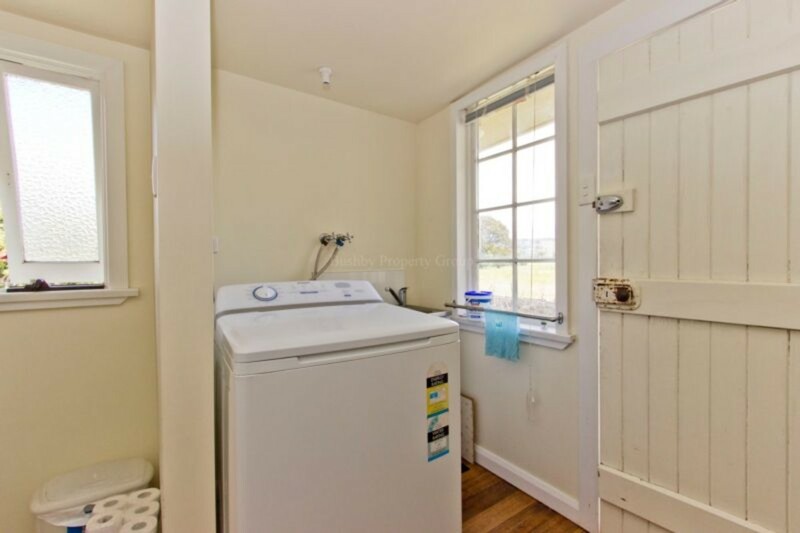 There are also two outbuilding rooms that could make excellent studio, office, or play spaces. 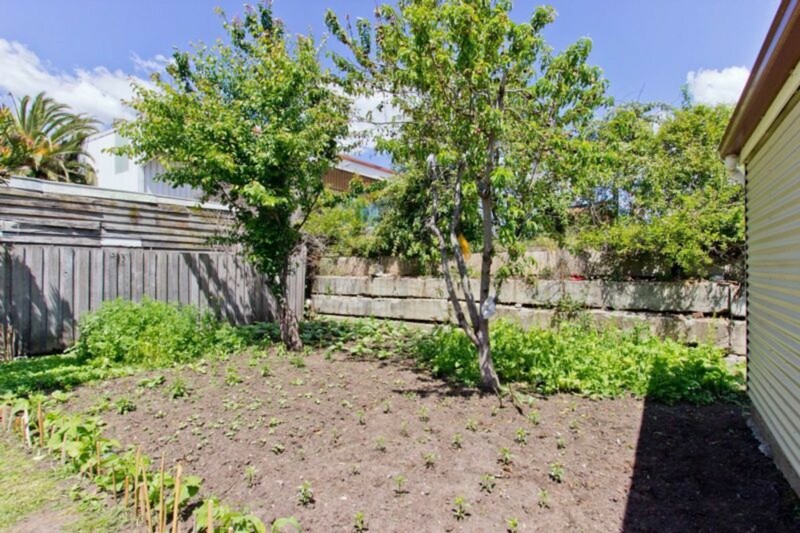 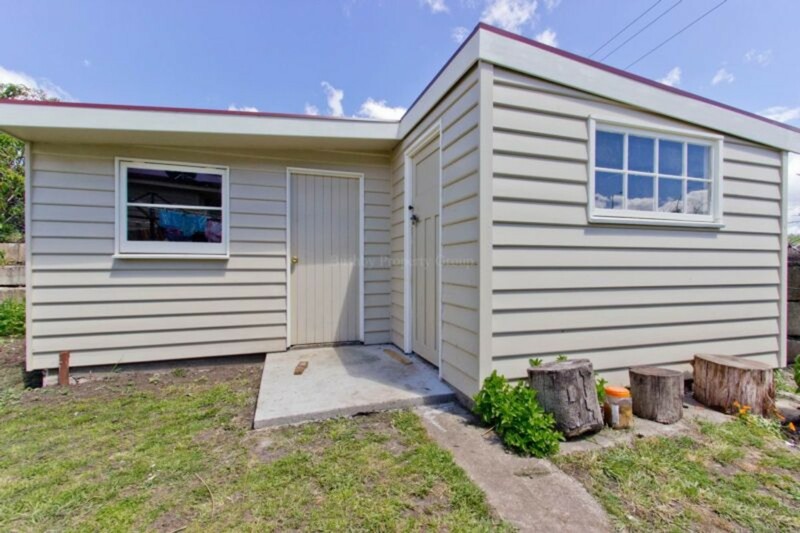 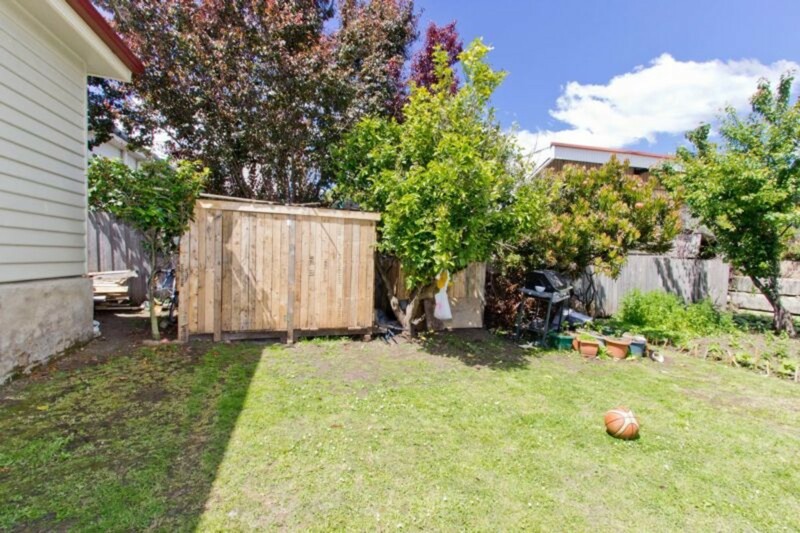 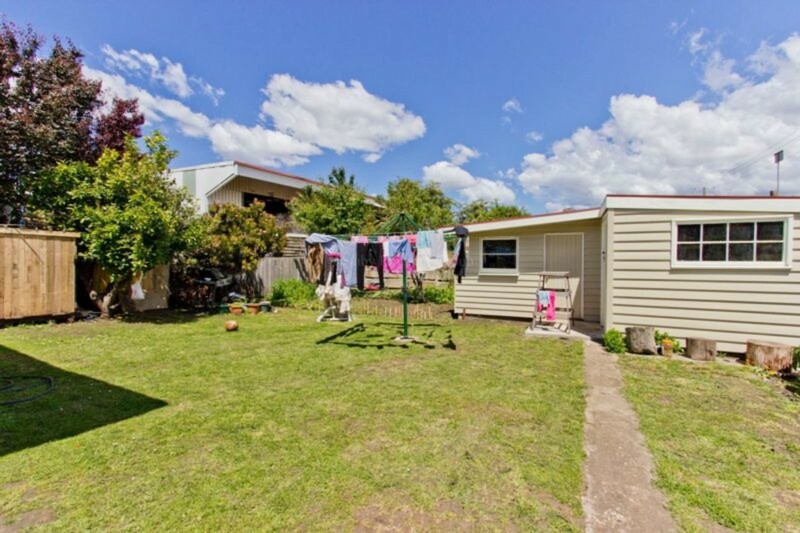 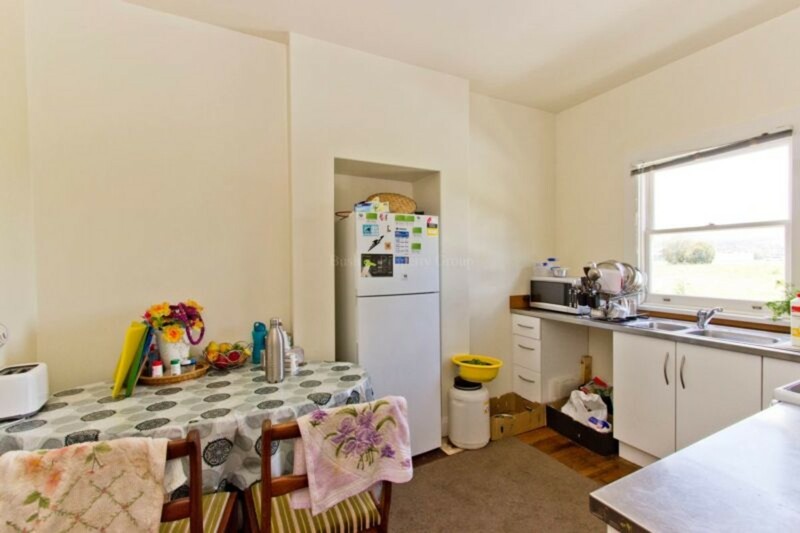 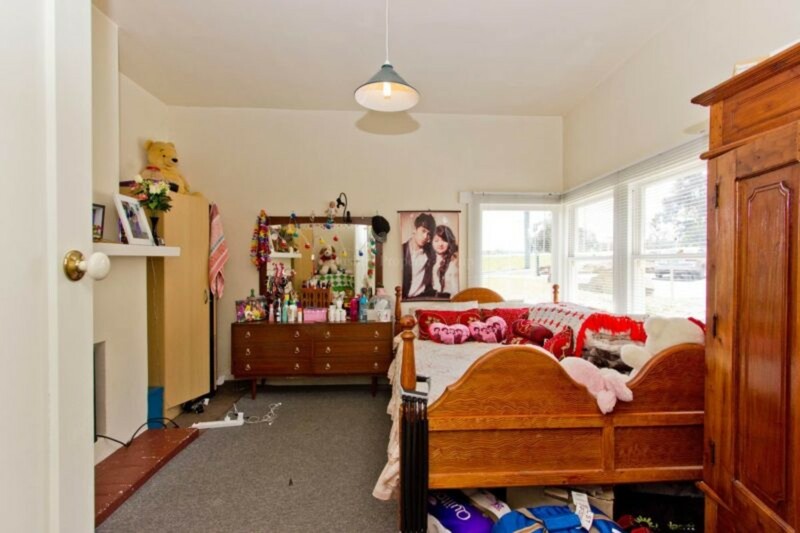 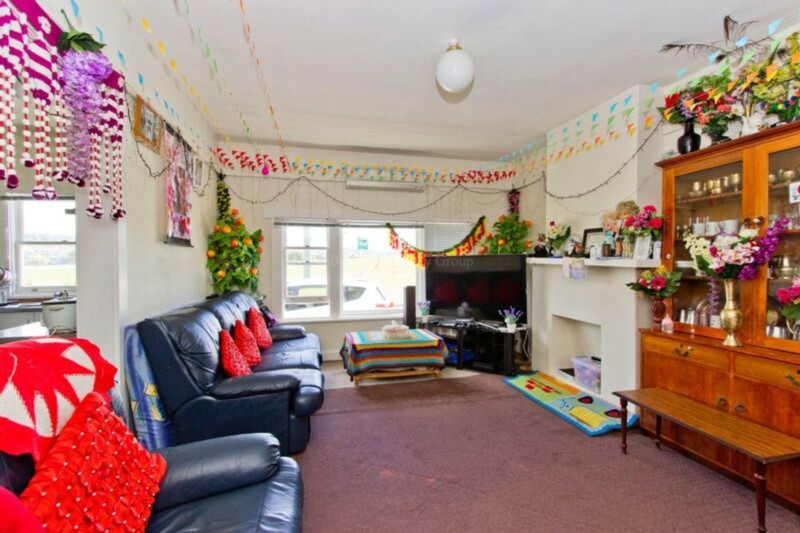 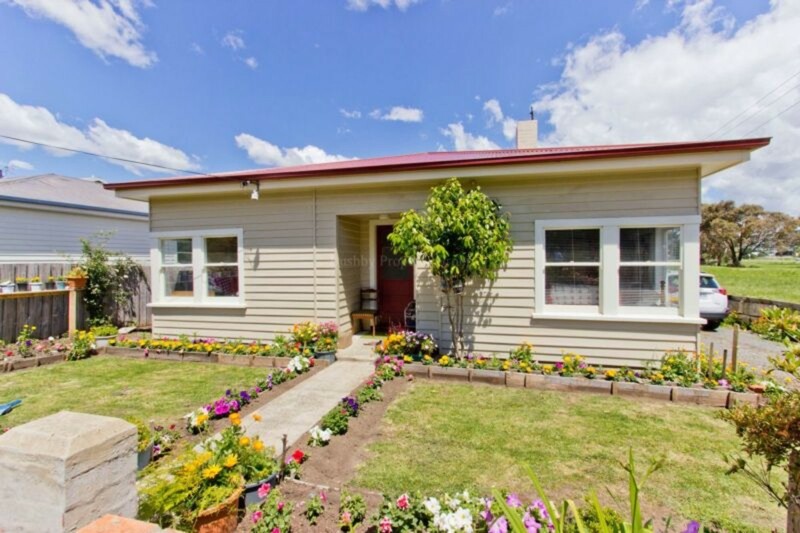 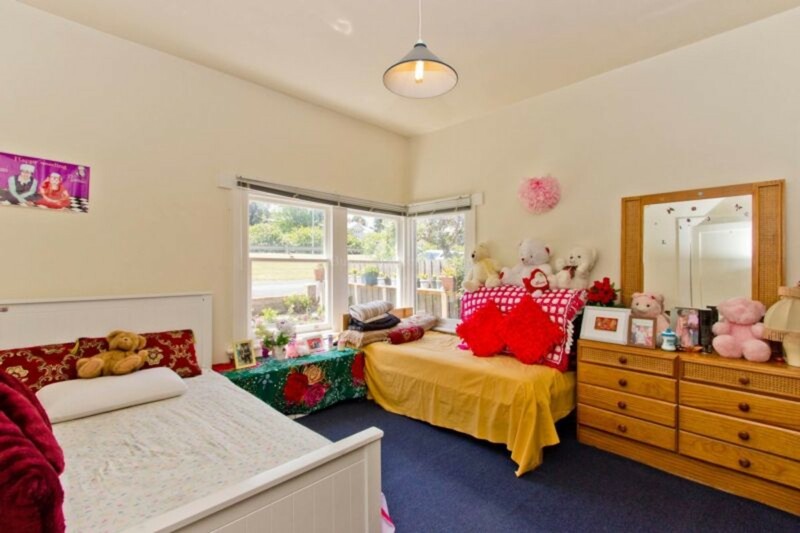 Location is perfect, being within walking distance to the Mowbray Shopping Centre, Launceston Grammar School, University and Mowbray Primary School. 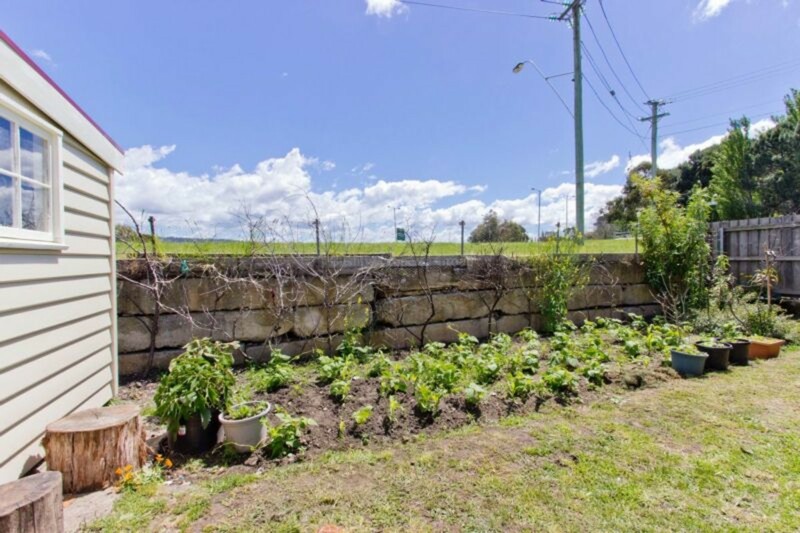 Only a few minutes by car or bus to Launceston’s CBD, and adjacent to the main City/East Tamar bike trail. 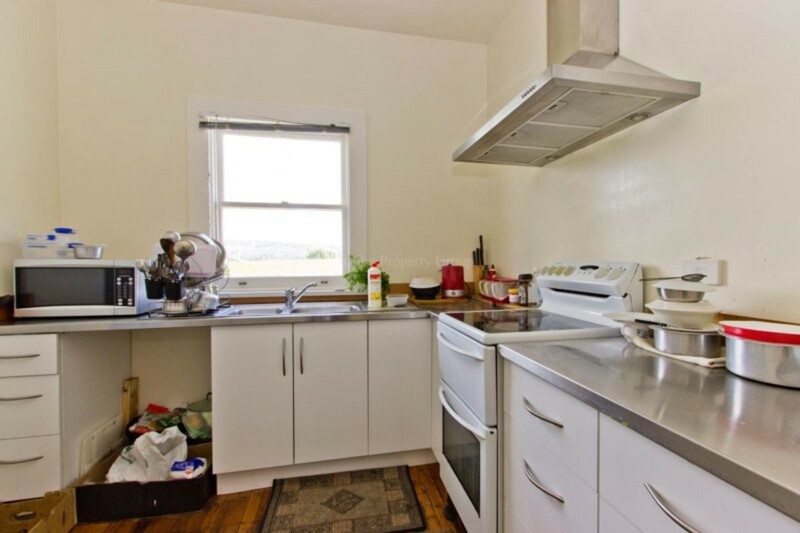 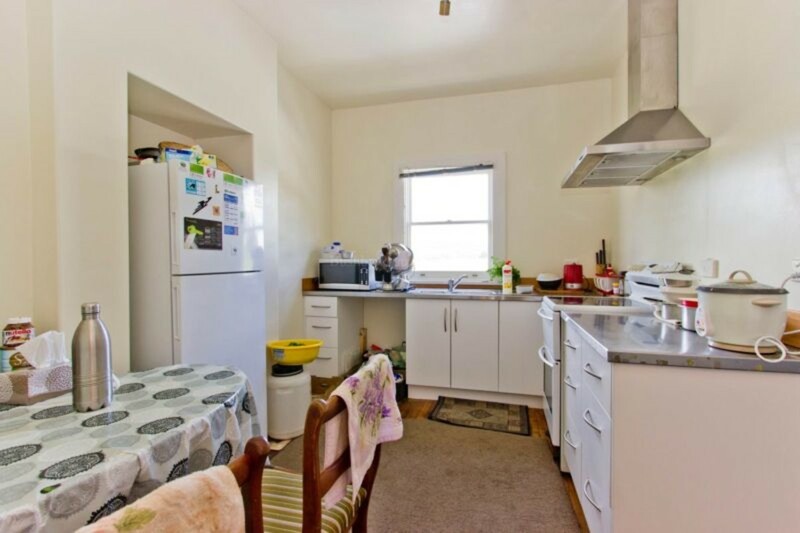 An investment property needs great tenants and these treat this home as if it were their own. 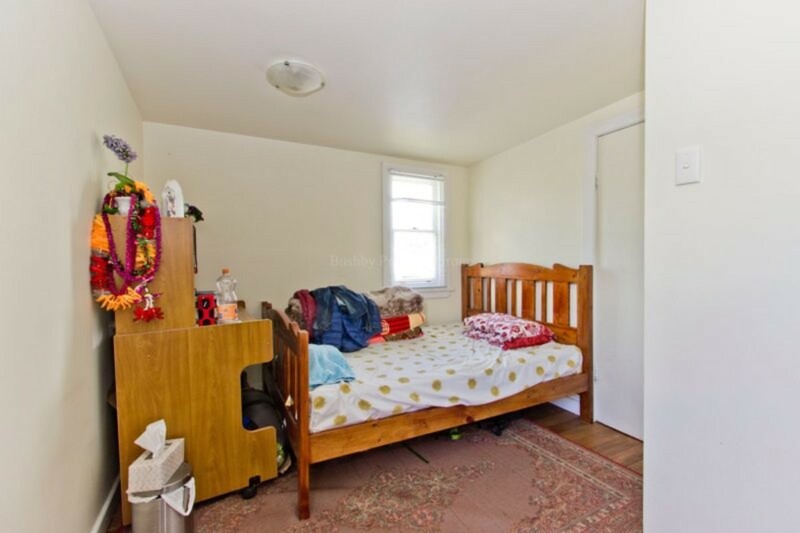 Great value and a must look in this price bracket.